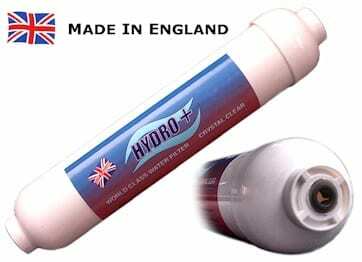 The Cleanwater Company are making waves in the water filtration business. Started 18 months ago by Eamon and Daniel Downey(father and son) this Irish owned family business has gone from strength to strength in this difficult economic time. 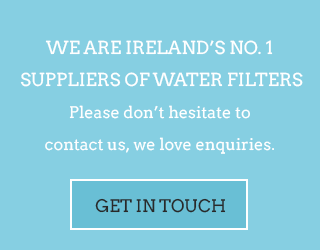 They have the rights to supply and fit the world renowned Doulton Ceramic filter in homes and business throughout Ireland. Irish people spent €205M on bottled water last year and that is going to be significantly reduced this year as people can no longer afford that environmentally unfriendly luxury item, but some people don’t like the taste of tap water and are worried about whats might be in it; thats where we come in. We supply re-usable sports bottled with every system fitted which cuts out buying bottled water therefore saving our customers money. I want to talk to people who are sick of buying expensive bottled water and people who worried about drinking Irish tap water. Our new website is up and our customers can now buy online. Please visit www.cleanwater.ie or call me directly on 086 171 9112 and I would be happy to answer any questions you might have.